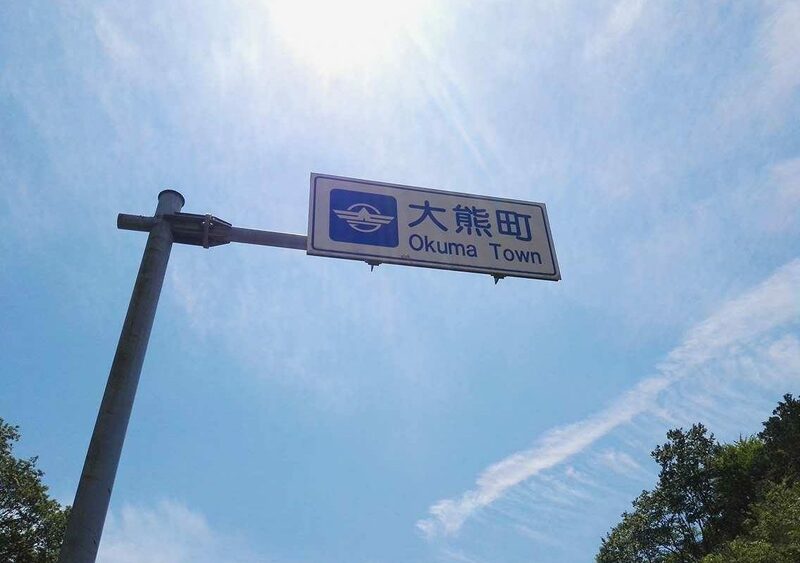 Fukushima is a ghost town. Its 100,000 residents were evacuated six years ago and it is off limits to all civilians – a fact ignored by a photographer who risked his health to take snapshots of the desolate region. Fukushima was devastated by The Great East Japan Earthquake, a magnitude 9.0 natural disaster which set off a nuclear disaster equal in its power of devastation at 2.46pm on March 11 2011. It was rendered an exclusion zone. Keow Wee Loong told UNILAD what he encountered in the abandoned towns last year – from the wild animals that chased him in the night to the fully-functional traffic lights and the pornographic magazines that still lie unopened on the top shelves of supermarket stands. 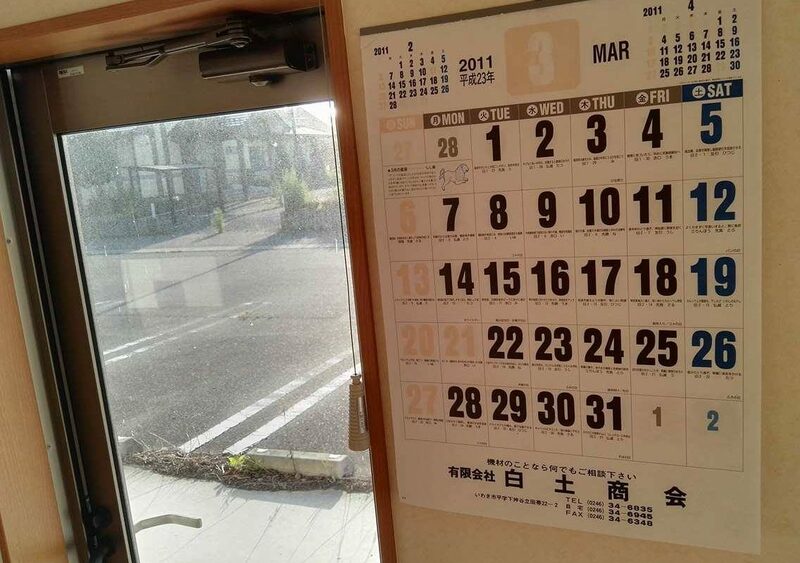 For six years, calendars have remained frozen in time, pages never turned past March 2011. 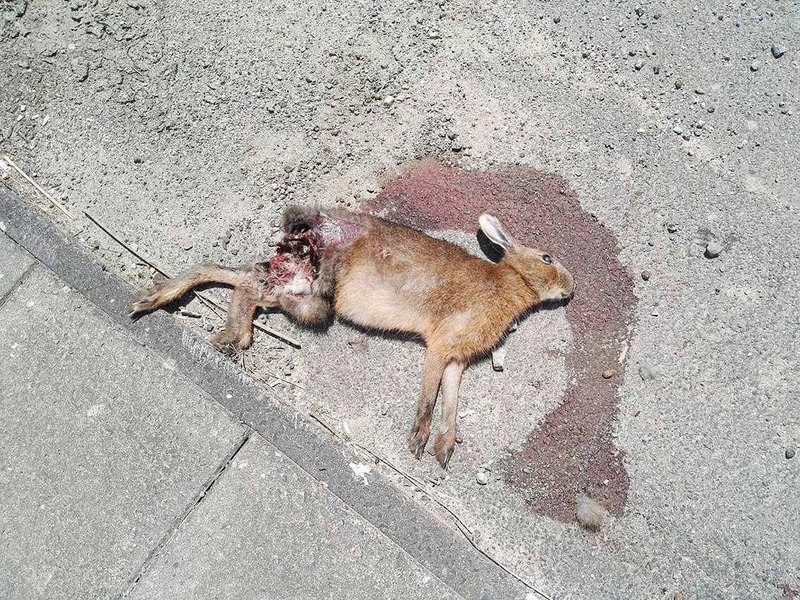 Animals are the only living beings for miles around. Many of them have been reduced to rotting corpses. After the earthquake hit, a 15-metre tsunami cut the power supply to Fukushima – disabling the power that cooled three Fukushima Daiichi reactors, causing a nuclear accident that was rated 7 on the INES scale, due to high radioactive releases over the course of a week. Daredevil photographer, Keow Wee Loong bypassed guards, metal gates and out ran wild animals to gain access to the ghost town for one reason: Pure human curiosity. Walking [through Fukushima] in the early morning is really peaceful. The town is empty and the traffic lights are still working. 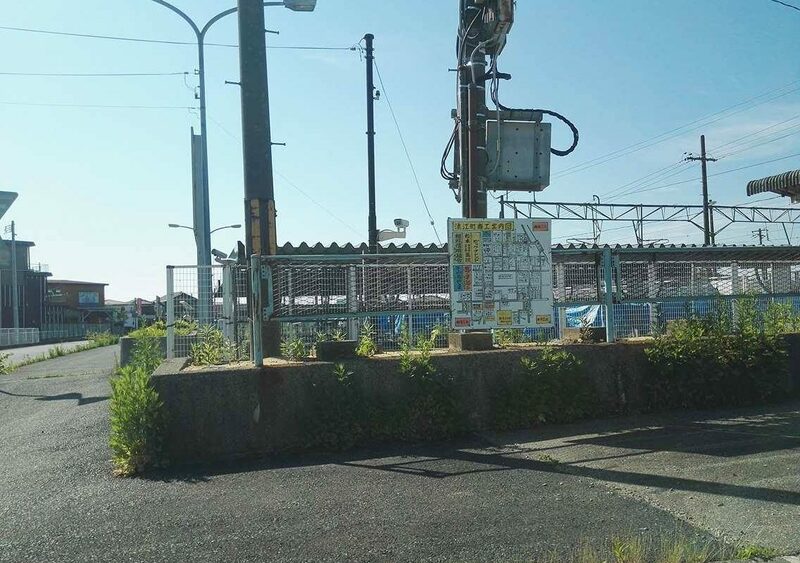 I was there because I was trying to capture more photos of the abandoned town in Fukushima, because I got some info that the government is going to reopen the town this year. As it turns out, Loong’s source was correct. 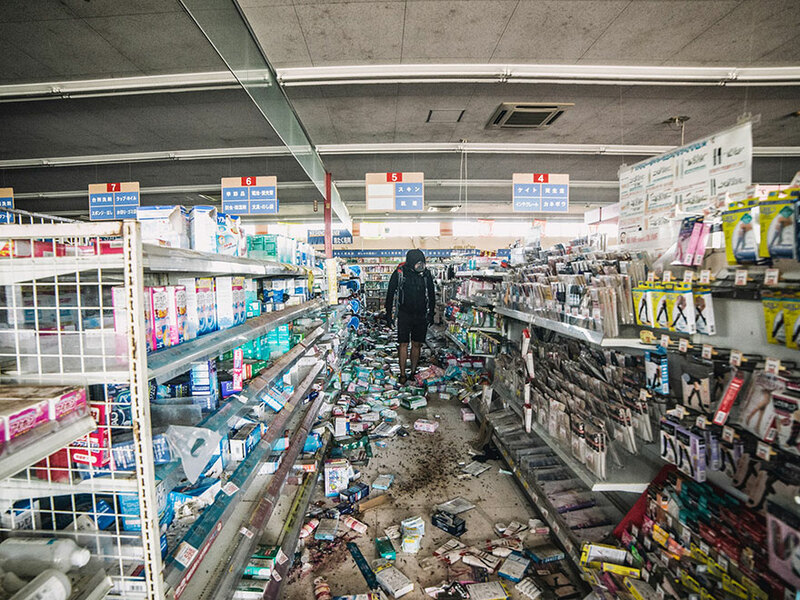 Recently, the town of Namie – one of the many affected by the Fukushima disaster – was reopened. 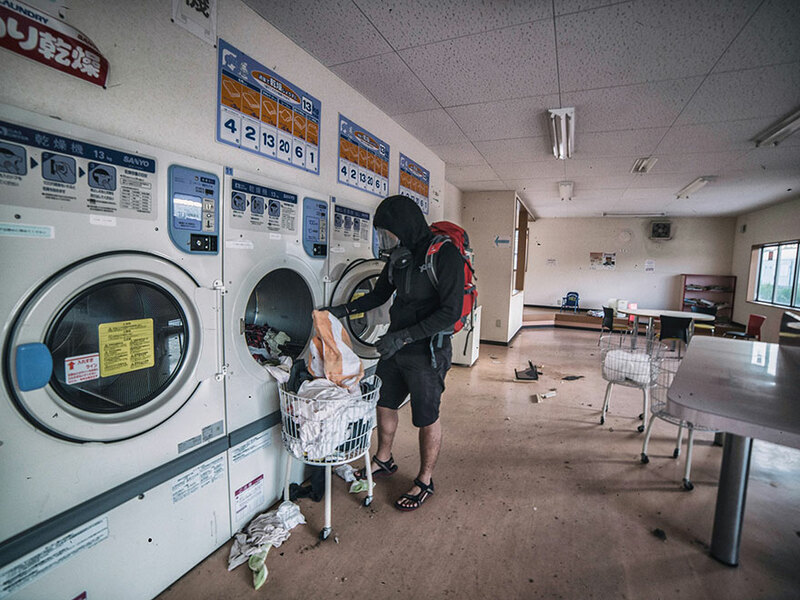 Residents cold finally pick up with their laundry where they left off and pick up their yen coins, abandoned in the rush to evacuate. I was in Tamioka, Futaba, Okuma, and the last town, Namie. I started the walk at 2am and ended around 4-5pm. I crossed by all four affected towns in the exclusion zone. I was not allow to photograph and walk around the exclusion zone. The Japanese police said that this place is dangerous, especially for a photographer, and I am not allow to wander around. That didn’t stop the daredevil photographer, who has reported from violent protests and even proposed to his now wife by scaling one of the world’s tallest buildings. Loong is a man who will do anything for the perfect candid photograph – on terra firma or not – and he told UNILAD that he persevered on is mission despite the safety risks. When I was in Japan I did try to take safety precautions – to buy a safety suit before entering – but I lost all my cash in Tokyo. I also visited Greenpeace Japan to get info and wanted to get some help on the suit but no help or info was given. However, the radiation wasn’t Loong’s primary concern in the end; it was the pack of wild animals that now rule the region. An empty town with a lot of rotten food in the super market. Everything is untouched since the evacuation in 2011. I saw wild animals and the dogs would bark at me at night. I was chased by one. That was scary. 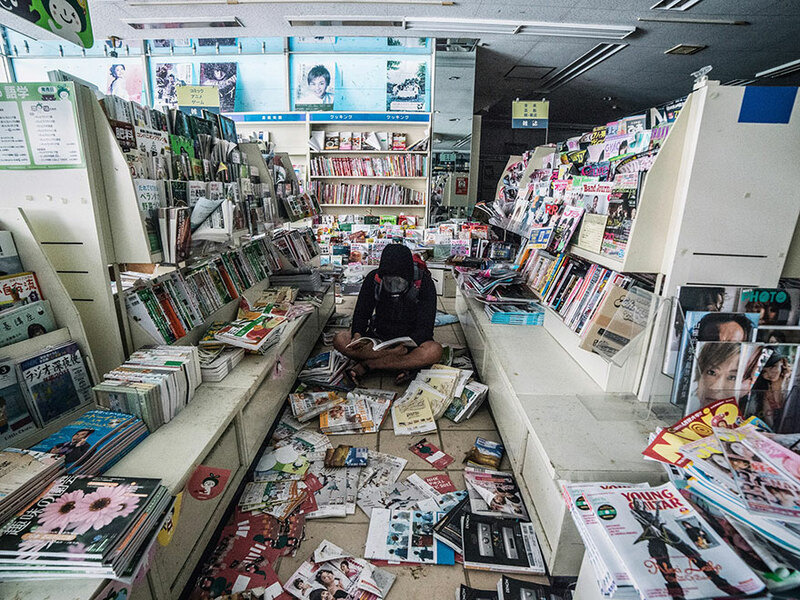 I thought the entire town would be looted clean – like Chernobyl – but most of the stalls in Fukushima are still filled with merchandise… Books, jewellery, everything. Loong described letting himself into unlocked doors and perpetually open supermarkets, wandering around and surveying the damage like the King of a fallen domain. Concluding, Loong said everything he saw was against his expectation, adding Fukushima is ‘not an ordinary image of how a ghost town looks’. On April 1 2017, the Japanese government ceased restrictions on access to Namie; the first train pulled into the railway station, busses reinstated their service, and 21,000 locals returned to resume their lives, reports the New Scientist. In light of the recent re-population, Loong’s photographs offer a rare and temporal insight into a world abandoned by man at the hands of nature.